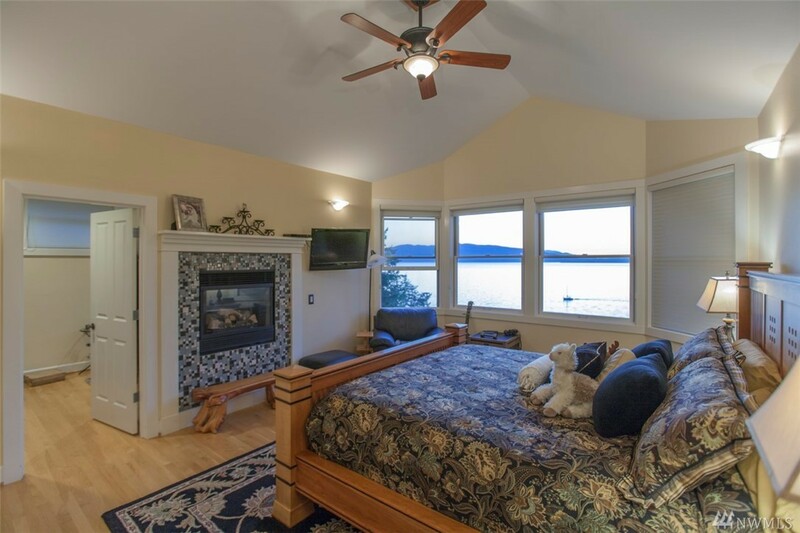 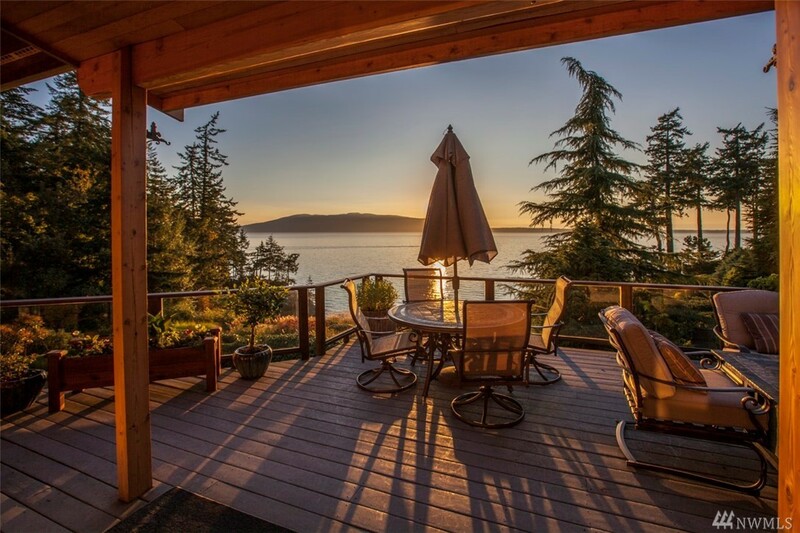 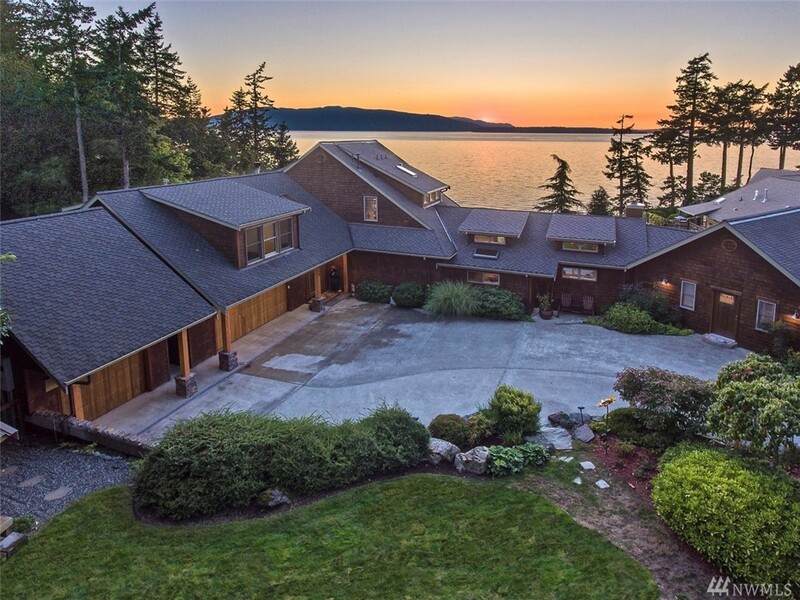 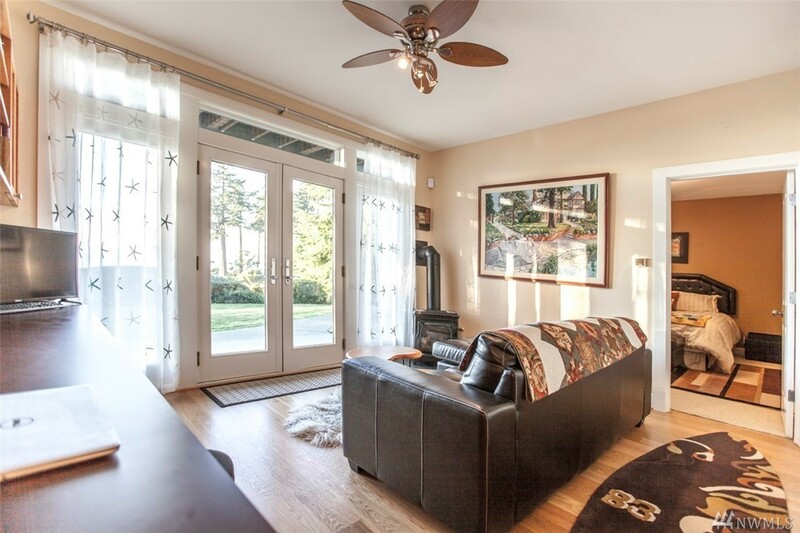 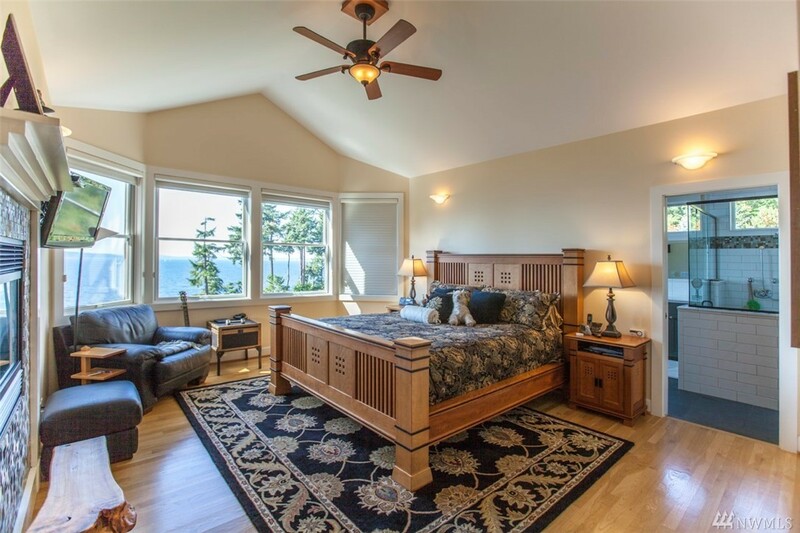 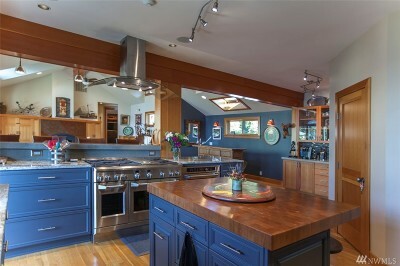 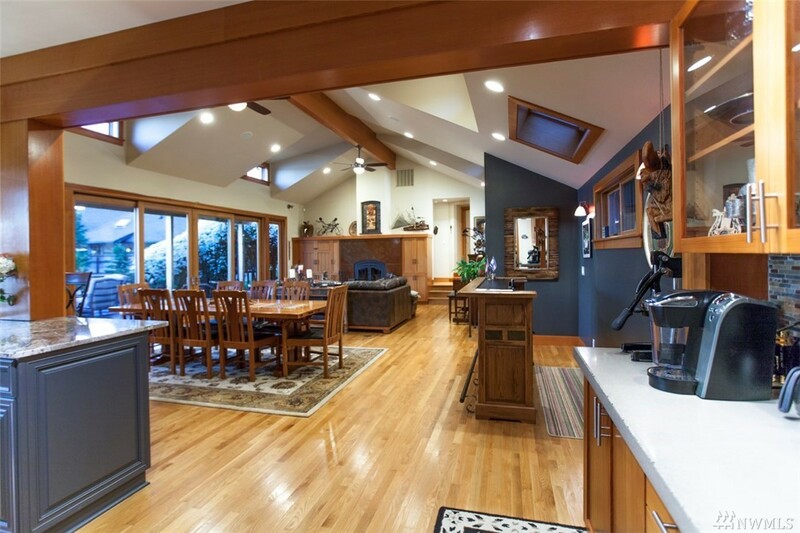 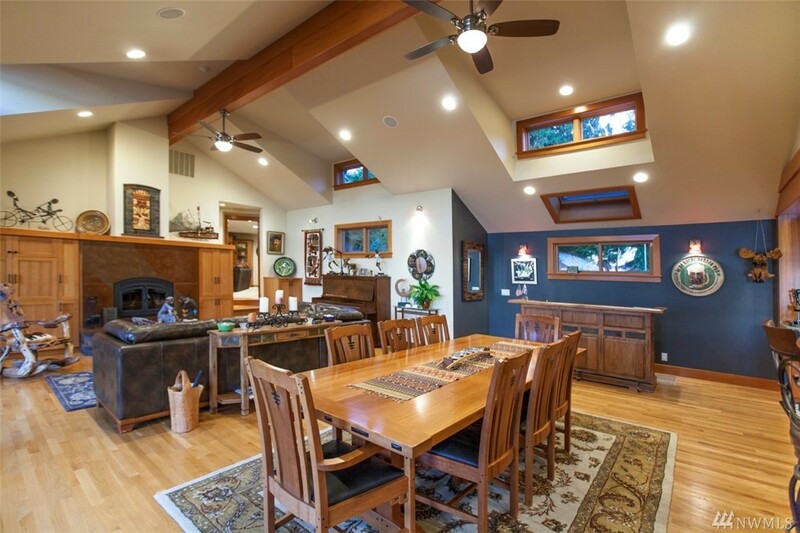 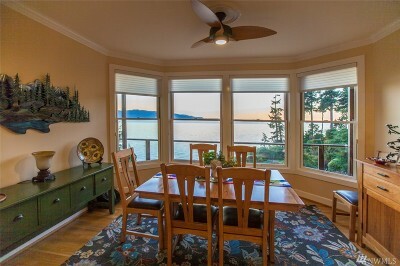 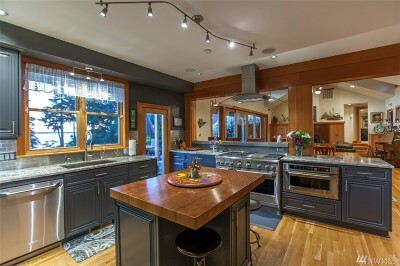 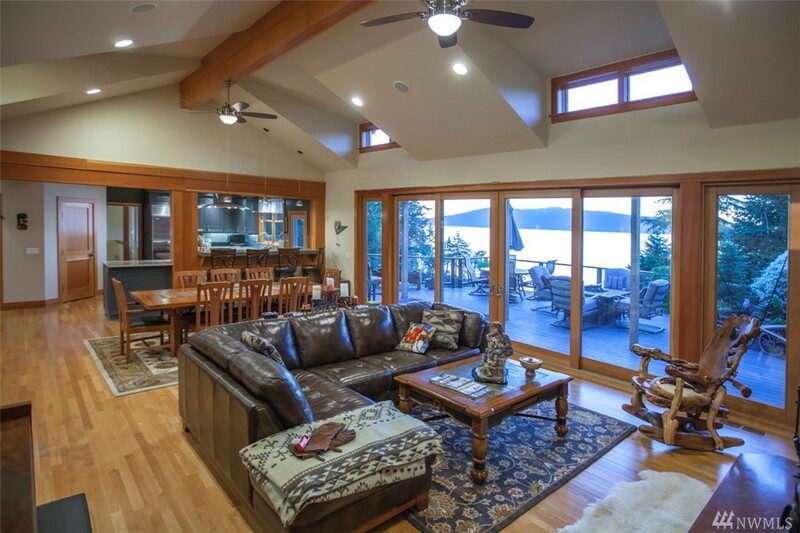 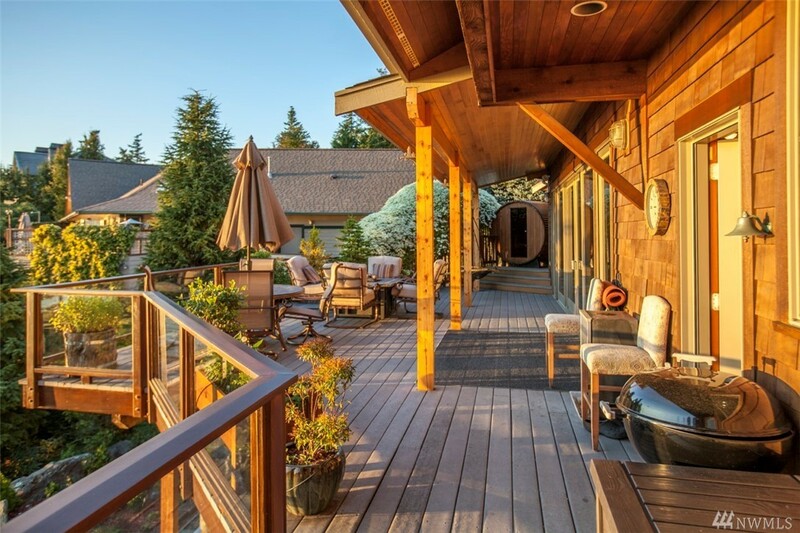 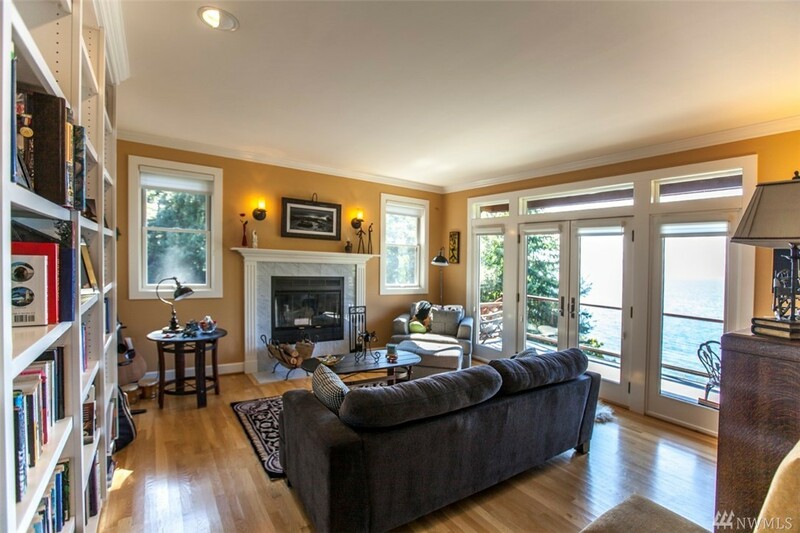 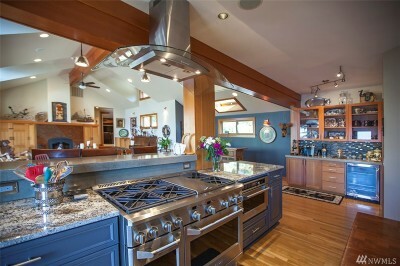 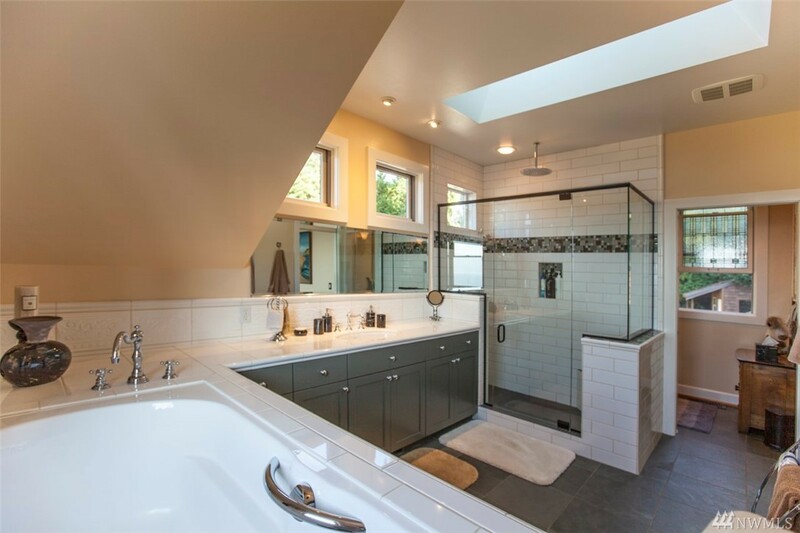 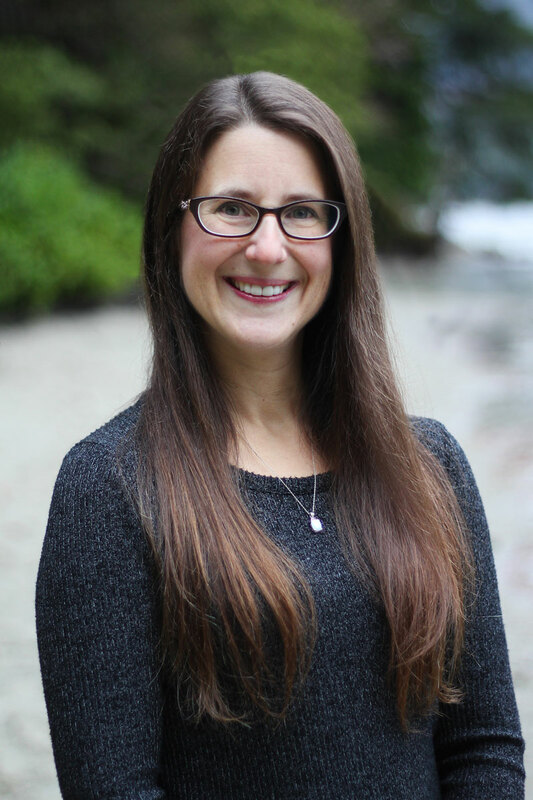 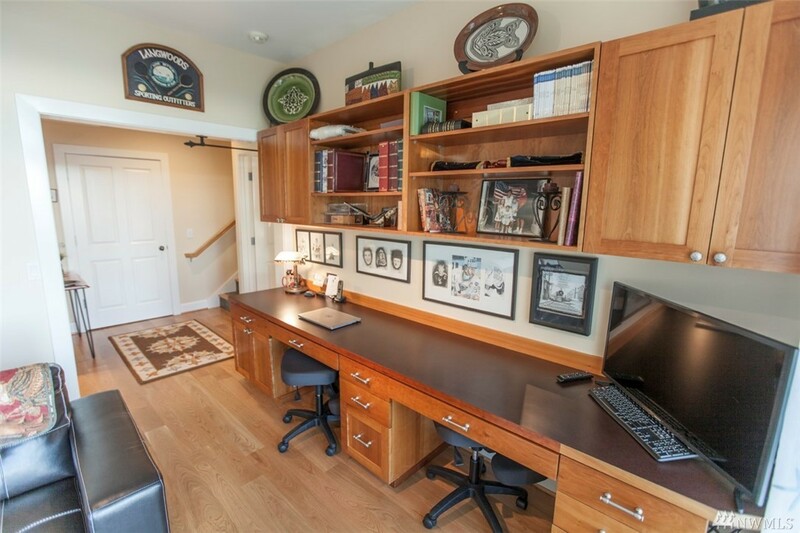 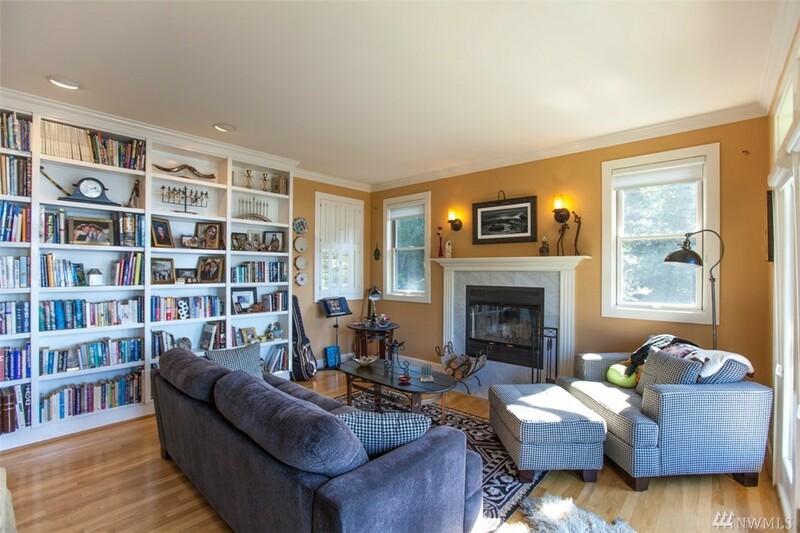 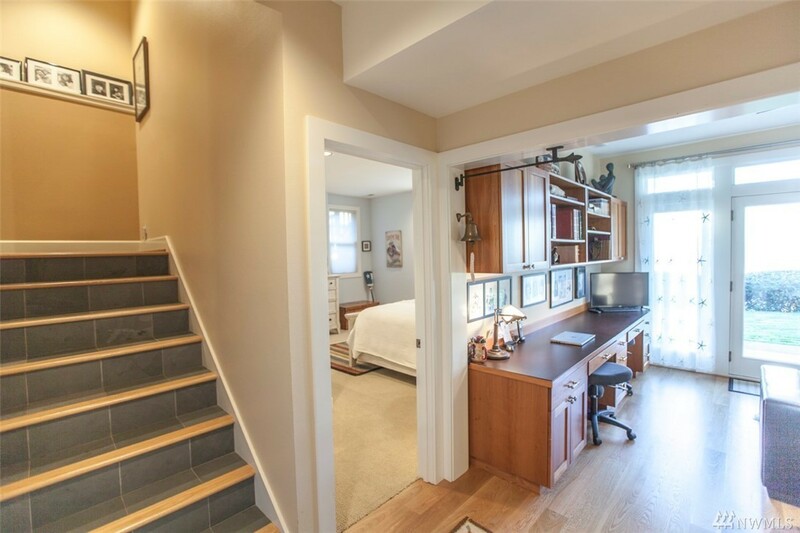 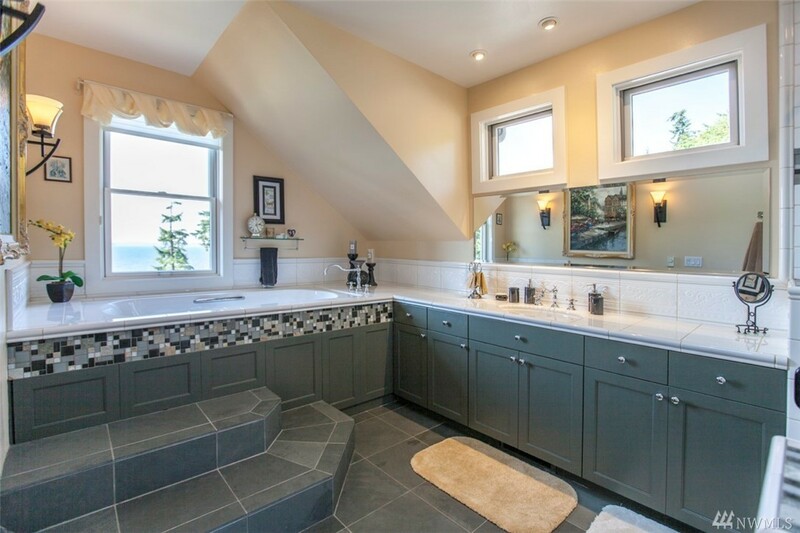 This custom home in Madrona Point gated community was built by Moceri in 2000. 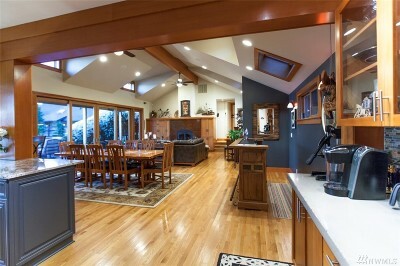 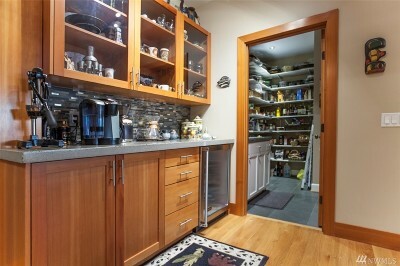 An expansive addition in 2006 brought the home to nearly 5000 sq/ft of living space. 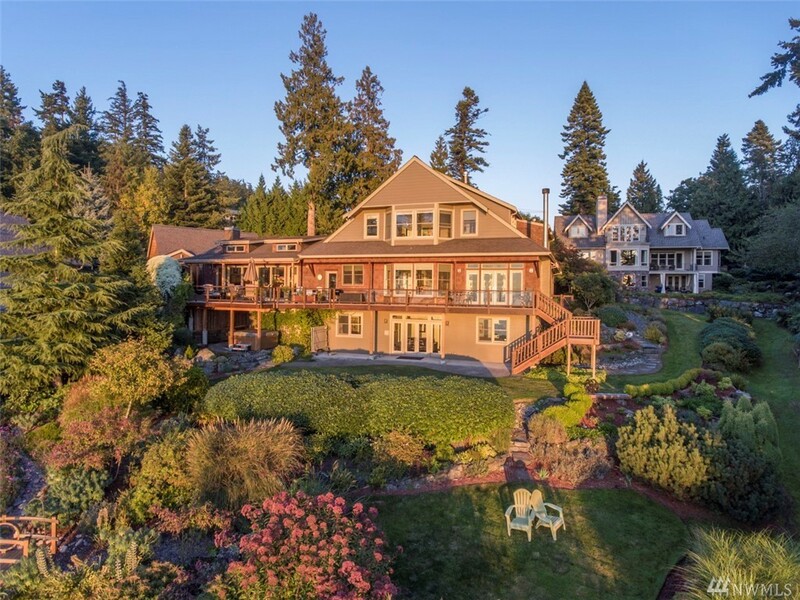 A large driveway weaves through gardens to a 3-car garage with custom wooden doors. 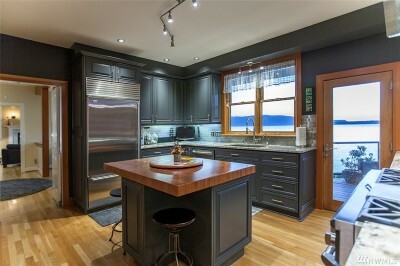 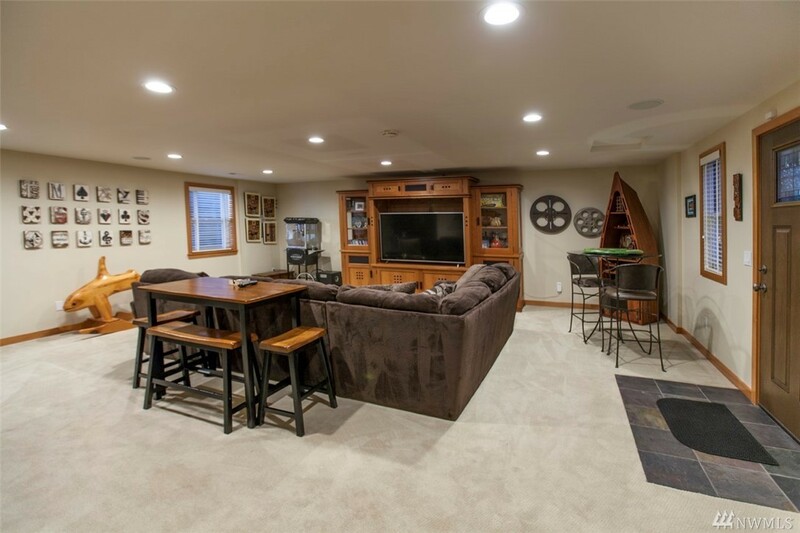 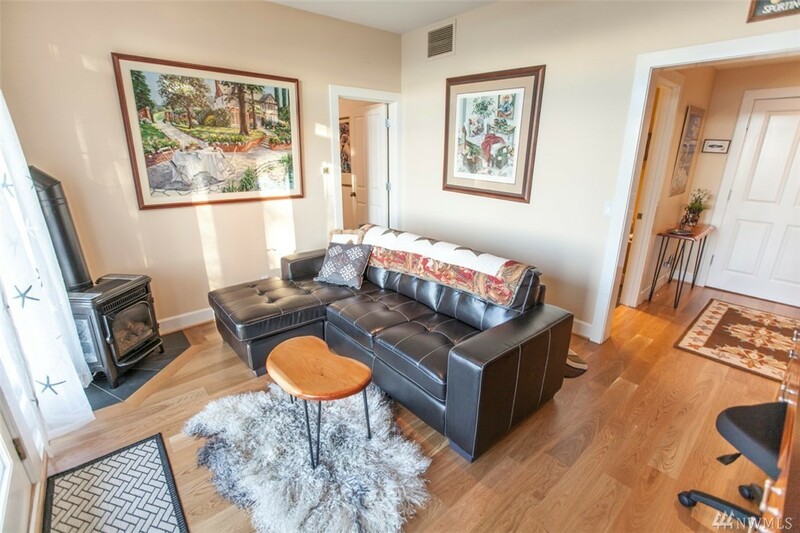 The open concept main level features a living room, great room, a chefs kitchen with granite counter tops, high-end appliances, & a butcher block island. 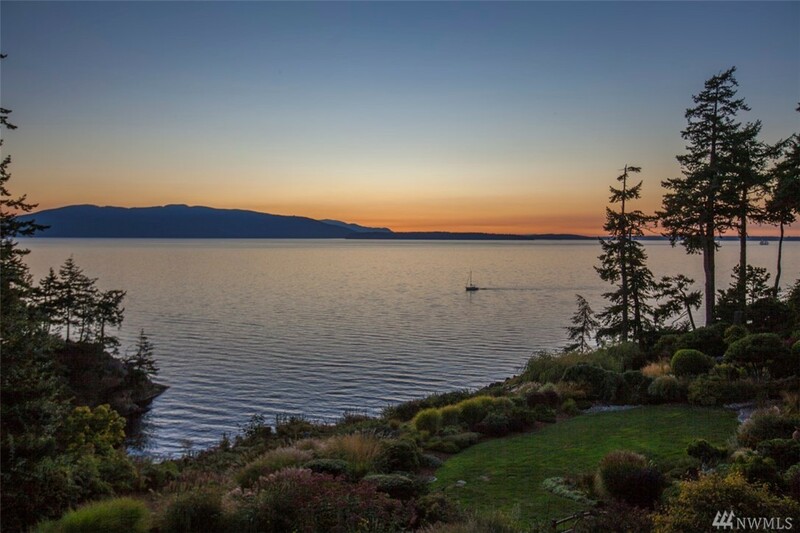 Rear yard with its expansive decking & gardens graces the unobstructed views of the San Juan's.